Endodontic therapy, or root canal therapy, is performed when the pulp of the tooth has been damaged. The pulp consists of nerve and blood vessels within a canal chamber and canal system that may become infected due to deep decay, deep restorations, fractures, trauma, and/or bacteria. Upon administration of local anesthetic, a small opening is made in the top of your tooth and the inflamed/infected pulp is removed from the root. Disinfection of the root occurs through the use of small shaping files and anti-bacterial rinses, sometimes taking multiple visits to complete. Finally, relatively inert root canal filling materials are placed inside the entire length of the root, effectively sealing the canal from further contamination. The tooth remains alive, nourished by the adjacent tissues of the gum and jaw. You should have your referring dentist permanently restore the crown of your tooth within one month of root canal completion to prevent contamination of the root canal system which would require root canal retreatment to protect the remaining tooth structure from damage or fracture. You should eat a full breakfast or lunch, as appropriate, before your visit. And make sure to take your routine medications unless you have been advised otherwise by our office. Please inform our office if you are taking anti-coagulants or blood thinners (e.g. Coumadin, Warfarin, Clopidogrel, Plavix, etc.) prior to your appointment. During your consultation, please tell us about your current medications, including over-the-counter and herbal medicines. If you have previously been to our office, be sure to mention any changes in your medical status since your last visit. Also, feel free to discuss any concerns you may have about root canal therapy versus possible alternatives. And lastly, relax. 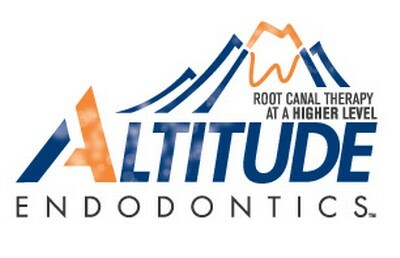 Our state-of-the-art office and well trained staff will work hard to make your experience at Altitude Endodontics as comfortable as possible. After treatment, any discomfort can usually be managed with over-the-counter ibuprofen (Advil, Motrin), naproxen (Aleve) and/or acetaminophen (Tylenol). Your tooth will normally be sensitive to touch and chewing for several days after treatment. This is because pre-treatment and post-treatment irritation causes the membrane surrounding the tooth to be inflamed and sensitive. Prescription pain medication is rarely needed. However, it will be utilized when appropriate. Complications are rare, but swelling and severe discomfort can occur. These problems should be reported to our office immediately. We are available via phone after normal business hours, should a problem arise. 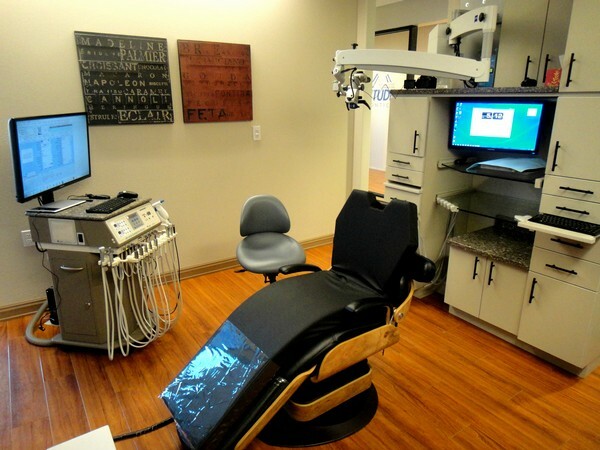 A written report and final radiograph (x-ray) of your treatment will be sent to your restorative dentist. You should contact your dentist's office for a permanent restoration within one month of root canal completion. Most patients are normally able to return to work immediately after root canal treatment. Patient comfort is a primary concern of our office. Most non-surgical endodontic treatment is comfortably performed utilizing local anesthesia. 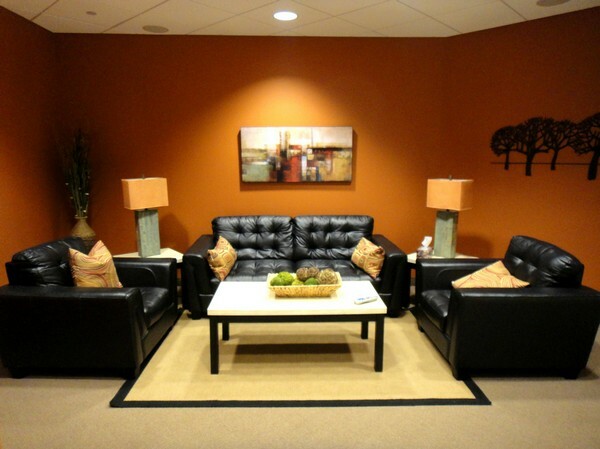 However, we do offer nitrous oxide, oral anxiolysis, and IV sedation if the need arises.